Welcome to Victory Garden Yarn! If you're ready to get cozy, you've come to the right place. 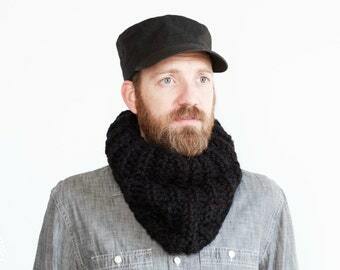 My handknits are available in a variety of colors and some can be worn by both ladies and gents. Gorgeous new colors. I get my sister a victory yarn piece every year for Xmas. 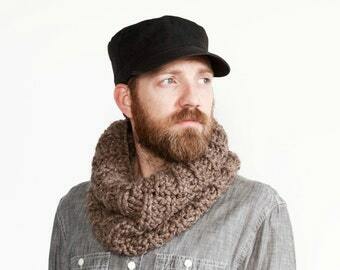 I want to pick up one of these new colorways for myself! 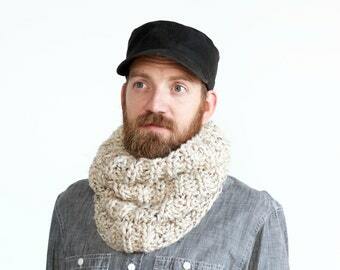 Very nice scarf, seller very easy to work with! 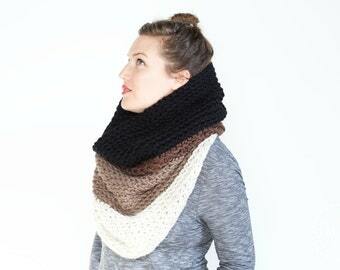 Always love my VGY cowls! Today is the LAST DAY to place holiday orders in the shop! If you’re looking for a new Brackish Hat or Skipjack Cowl *PAINTS* to be sitting under your tree on Christmas morning, order today! 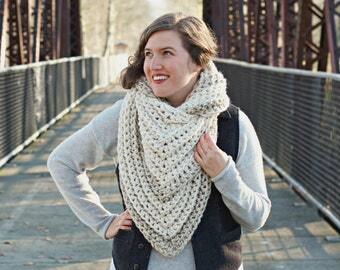 Have you seen the NEW Skipjack Cowl *PAINTS*?! 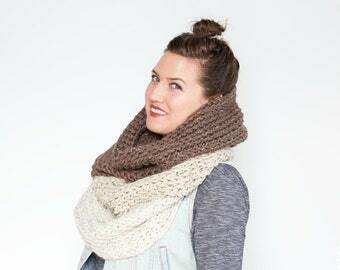 Just like your favorite Skipjack Cowls but turned up a color notch! Get your holiday order in by this coming Wednesday, December 12 if you’d like it to ship out in time for Christmas! 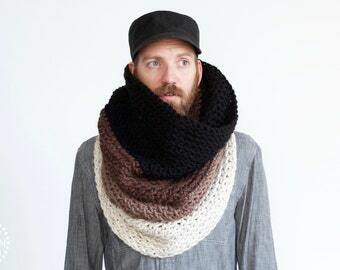 ‘Tis the season to give the gift of handmade coziness! Get those U.S.-bound holiday orders in, ASAP! Always handmade by the same two hands. A colorful corner in the studio. Taking product photos in a gorgeous local apple orchard. Holiday craft show & order prep in full swing! Victory Garden Yarn was a tiny seed planted in a daydreamers brain one sunny afternoon; planted out of the humble desire to create, nurture, and grow something of her very own. Something she could share with the world. Something she could tend to & let flourish. Something full of liberty. If she couldn't grow a Victory Garden of the edible sort, why not grow a different type of Victory Garden, of the wearable sort? Originally located along one wall, in one living room, in one very tiny city apartment, Victory Garden Yarn set up a plot in 2010. 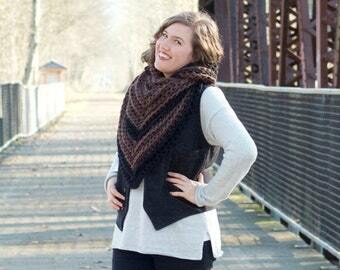 Five years later, after working from home, then bouncing to a few shared studio spaces, Victory Garden Yarn has grown & flourished into a studio space of its very own. 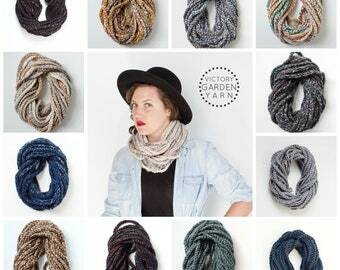 Now located in Seattle's iconic Inscape Arts Building, surrounded by artists & makers of all varieties, Victory Garden Yarn has a dedicated workspace in which to create beautiful handmade pieces just for you. 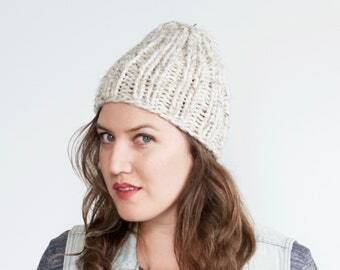 Using the timeless skills of manipulating yarn with hands, hooks, and needles, one industrious Yarn Wrangler comes up with colorful, classic, and cozy designs to keep you stylishly warm & original. Mirth, vibrancy, geometry, hues of the vintage-inspired home, collections of old knitting needles, apricot orchards, the patchwork of the Yarn Wrangler's central California homeland, old photographs, humor, and beauty are all part of the daily creative thought process in this particular Victory Garden. How any of those things get translated into something wearable is anyone's guess. Hand wash OR machine wash in delicates bag. If handwashing, gently roll up in a towel to squeeze out excess water. Tumble dry low for 10-20 minutes and/or lay flat to dry. All items come washed, fluffed, and ready to wear or give as a gift. Your item will arrive wrapped in clean brown paper, tied with colorful twine, care instructions included. All my packaging materials are recyclable & biodegradable. International orders are shipped in clean, re-used boxes to save on shipping costs & paper resources. I work with wholesale buyers on a very limited basis. If you are an interested wholesale buyer, please contact me! 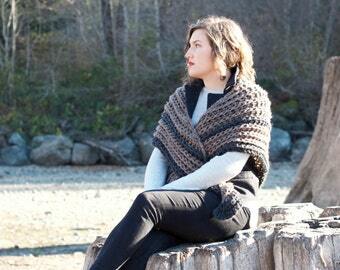 Currently my patterns are not for sale but they will be at some point in the future. Thank you for your interest! I'm interested in one of your pieces but I'm unsure about color choices...can you help? Yes, I can! 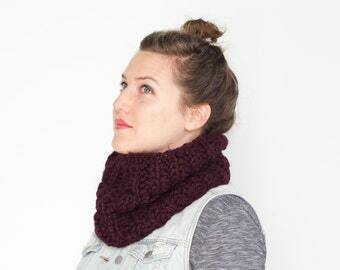 I'm always happy to email photos of particular pieces or yarn colors you're interested in. Just send me a message here on Etsy! If you'd like to see particular yarn colors in person, I'm happy to mail yarn samples as well. If you purchased one of my items at a local shop & wish to return or exchange it, please contact that shop to initiate the process, if available per their policies. Items purchased directly from me (in person, at a local event) can be exchanged only, within 7 days of purchase. If you purchased/received a holiday gift I must be contacted by Jan. 7 to initiate the exchange process. Receipt/proof of purchase required. My dog chewed up my scarf! What do I do?! If there is a structural defect (not caused by an outside source) with a Victory Garden Yarn item you have purchased, from any channel, please contact me immediately & I will do my best to fix or replace your original piece. Items damaged while in your care cannot be replaced free of charge. I will, however, try to repair it for you. This may incur a fee for time + materials used. Please note not all items can be repaired, depending on the extent of the damage.